Composting with worms, or vermicomposting, is a convenient and environmentally friendly way to turn your unwanted kitchen scraps into rich compost for your garden. 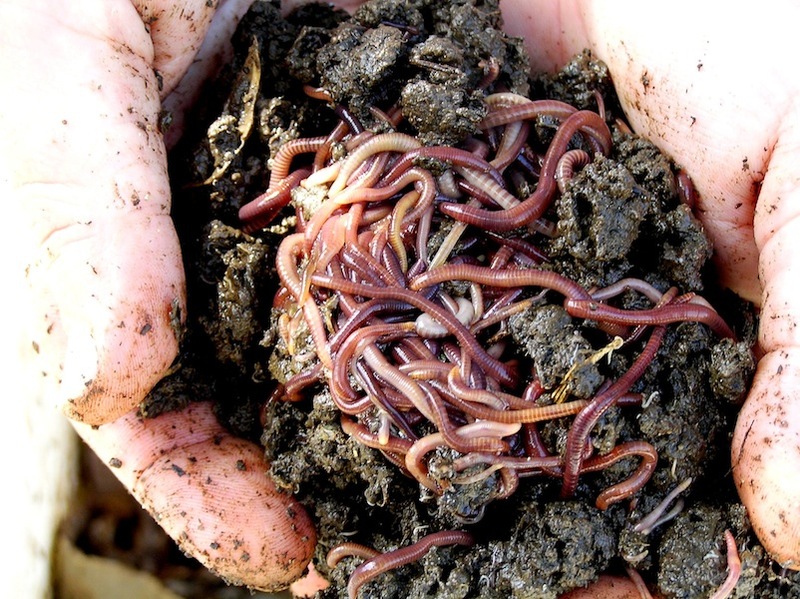 Worms aerate the soil, introduce friendly micro-organisms, and speed up the composting process. But not every worm is a compost worm! For composting, you’re going to need a special type of worm. We’ve got all the need-to-know facts right here. A common misconception is that earthworms are the same as composting worms, but this is not the case! There are several varieties of composting worms – the most common being the tiger worm – and they have different characteristics to an earthworm. Compost worms live closer to the surface, prefer wetter conditions and eat rotting organic material. They will only survive in your compost bin if there’s plenty of organic material for them to munch on. In contrast, earthworms remove dead organic material from the surface of the soil and carry it underground. When placed in a compost bin, earthworms will die off due to a lack of suitable food and not enough depth to burrow. That’s right – worms are hermaphrodites, meaning they are both male and female. But in order to mate, two worms are still required. 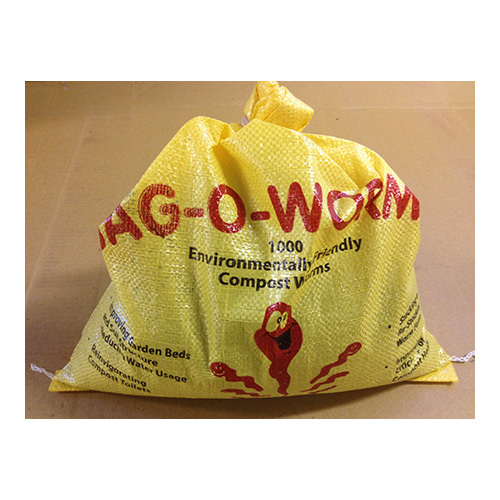 On average, compost worm eggs have 2-5 baby worms, which typically hatch within three to four weeks. The baby worms mature in around two to three months. Worm eggs can also remain dormant in soil or compost for up to 15 years until conditions are good enough to support them. This means that if you have 1kg of worms in your compost bin, they will eat 1/2kg of food every day! So, as you increase your worm population, you will also need to increase the amount of food you provide for them. Compost worms love kitchen scraps and organic matter but are slow to consume meat or dairy, which may go off and start to stink before the worms dispose of them. So, what should you feed them? Raw foods that decay quickly – such as vegetable and fruit scraps, used tea bags, crushed eggshells, grass clippings and dry leaves – are best for keeping your worms happy. Foods to avoid include meat and dairy– basically anything that has a strong odour when it starts to rot. of bedding tightly squeezed), a temperature ranging between 15-25°C, a slightly acidic PH level, and plenty of oxygen.